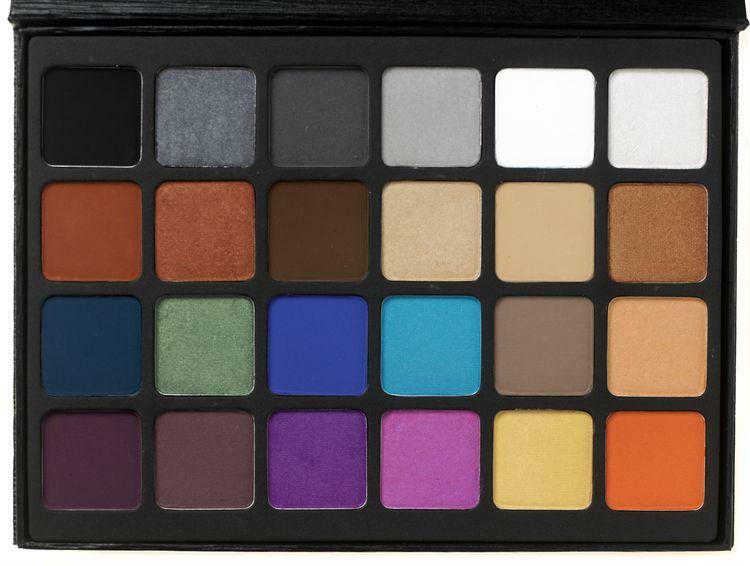 Contains our complete range of 14 Silky Shadows, plus 10 of our most popular matte Eyetoners. Perfect for fashion & photographic work. Make-Up International pride themselves on designing high quality cosmetics and have been providing the media industries with avant-garde creations and products for over 25 years.